Last week, my husband and I got to see a speaker on the 5 Love Languages, and it was so good! We took the quiz and figured out our primary and secondary love languages. I'm 100% Acts of Service. Nothing says "I love you!" to me like taking out the trash and washing the dishes! It has been so helpful knowing one another's top 2 love languages! I would highly recommend that you and your spouse each take the 15 minute free quiz and then share your written list of 25 things that speak your love language. It will definitely change your marriage for the better! 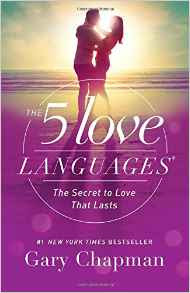 Do you use the 5 Love Languages in your marriage? 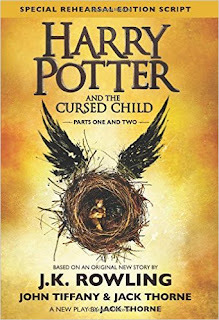 Right now we are re-reading the entire Harry Potter series! We just love those books!!! Well, the original books. 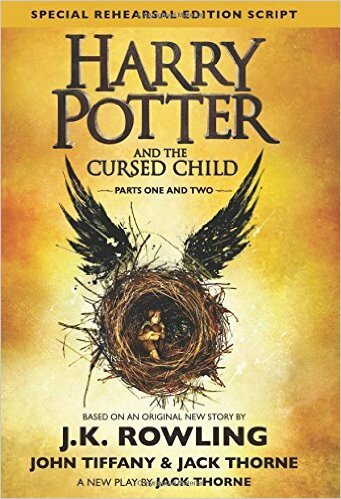 We just got Harry Potter and the Cursed Child from the library and sheesh. It reminds us of the Hunger Games - it's entertaining, but we don't like it much. And we got B's results from his endoscopy from 2 weeks ago! For the most part, we got good news. 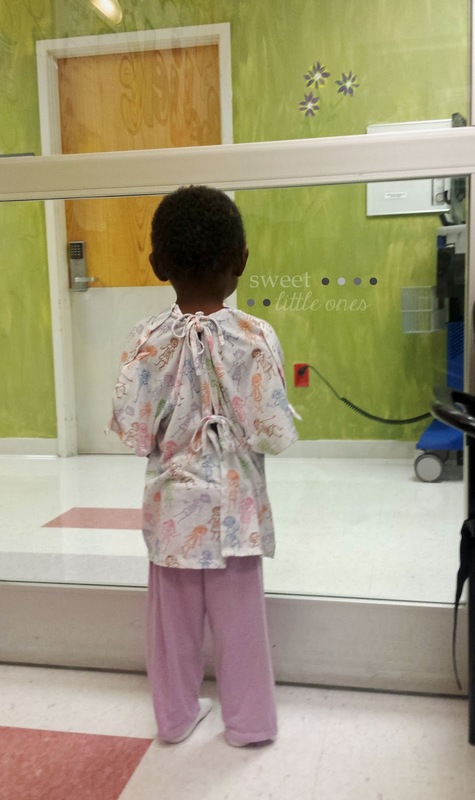 We need to do some more blood work and now see a pediatric endocrinologist. There is definitely something going on, and I'm happy the doctor is trying to get to the bottom of it. I feel like we're on a good path to figure out exactly what is going so we can best help B. Please keep up the prayers! We have a several more appointments coming up! I'll keep you all posted. Three of us have been tag teaming with bad head colds for the past week. L has just laid on me for two days straight, my poor baby! But I have to share this sweet moment from last week! First thing one morning, I told the kids I needed them to be my big helpers because I felt downright awful. Right away, J says, "Mom, we're going to take care of you because you take care of all of us!" Then, she and B made play food for me. "Mom, I brought you pink ice cream because you like pink! So do you feel better now?!" How sweet is that?! Get any 2 prints of your choice from my shop PLUS this entire Fall Favorites Printables Bundle for only $20! It's over 25+ amazing printables - I got it and I love it! I think my favorite things are the Carmel Apple Date Night and Babysitter in a Bag from the Dating Divas. But I'm also very excited about all of the Halloween and Thanksgiving decor too! It's hard to pick only a few favorites - there are so many great printables! Today is the final day though! You can buy it and see everything that's included here! Today is the last day - buy yours now for only $20! 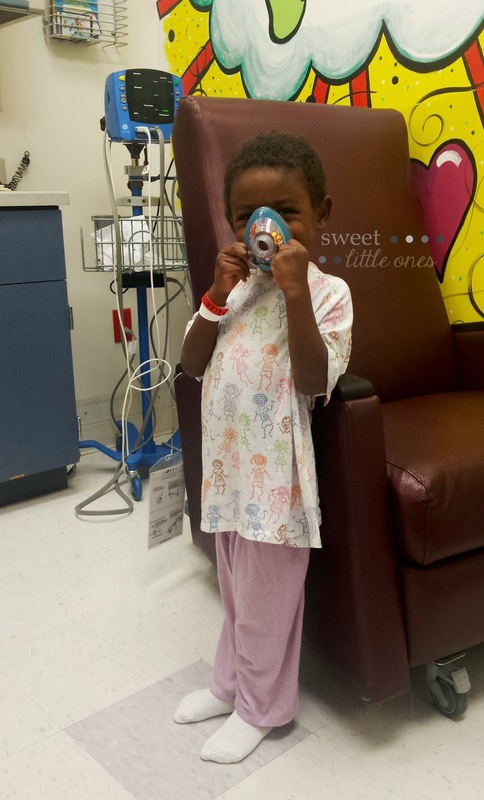 It's been quite an exciting week getting over illnesses and being a part of the Fall Favorites Printables Bundle sale! I'm looking forward to a long night's sleep this weekend! What will you be up to? P.S. Oh yeah! 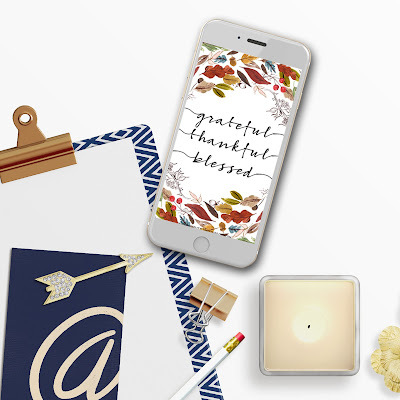 Don't forget to head on over and grab your free Grateful Thankful Blessed cell phone wallpaper!